Electricity generation in the country plunged to 3,456 megawatts on Tuesday, losing 1,108MW in seven days, according to latest data from Nigeria Electricity System Operator on Wednesday. Total power generation dropped from 4,564.60MW as of 6.00am on February 19 to 3,456.20MW on February 24, a day after the presidential and National Assembly elections. It stood at 4,358MW as of 6.00 am on Saturday. The nation generates most of its electricity from gas-fired power plants, while output from hydro power plants makes up about 30 per cent of the total. Total generation capacity of 2020.7MW was unutilised on Wednesday as a result of low demand by Discos (1,430.7MW), line constraints (440MW) and water management (150MW). Seven of the nation’s 27 power plants were not generating any megawatts as of 6.00 am on Monday. The idle plants were Olorunsogo NIPP, Gbarain NIPP, Afam IV, and four independent power plants, namely AES, ASCO, Rivers and Trans-Amadi. Generation from Egbin, the nation’s biggest power station, fell to 491MW as of 6.00 am on Monday from 581MW on February 8. The plant, which produced as high as 1,085MW on March 15, 2016, has been generating far less than its installed capacity of 1,320MW in more than two years. 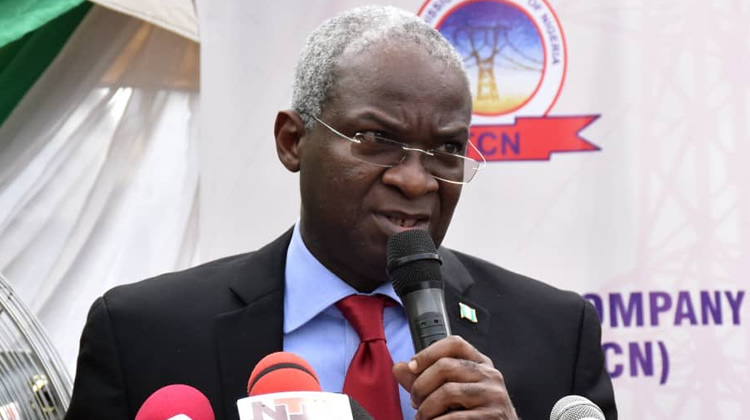 The TCN announced earlier this month that the national grid successfully transmitted a new power generation peak of 5,375MW on February 7, 2019, at 9 pm. Electricity generation companies recently complained that their plants were being forced to operate below their optimal capacity levels. The power grid has suffered four collapses so far this year, according to data from the system operator.